T-Mobile recently released their 2016 annual earnings to another kickass year and along with their earnings, they also announced some major network improvements to come for 2017. Among the network improvements include continuing to add new spectrum to increase coverage, re-farming existing spectrum to increase LTE coverage, and implement new technology to help improve capacity. In terms of spectrum, T-Mobile is looking to acquire new spectrum and aggressively roll out 700MHz spectrum in new markets such as Chicago, Eastern Montana, and other areas where 700MHz spectrum is already owned. T-Mobile currently owns 700MHz A-Block spectrum covering 272 million people which is approximately 84% of the US population. As a result, T-Mobile is aiming to expand its LTE coverage to 320 million people by the end of 2017. This is approximately 6 million more than the 314 million people covered by T-Mobile’s 4G LTE network today. 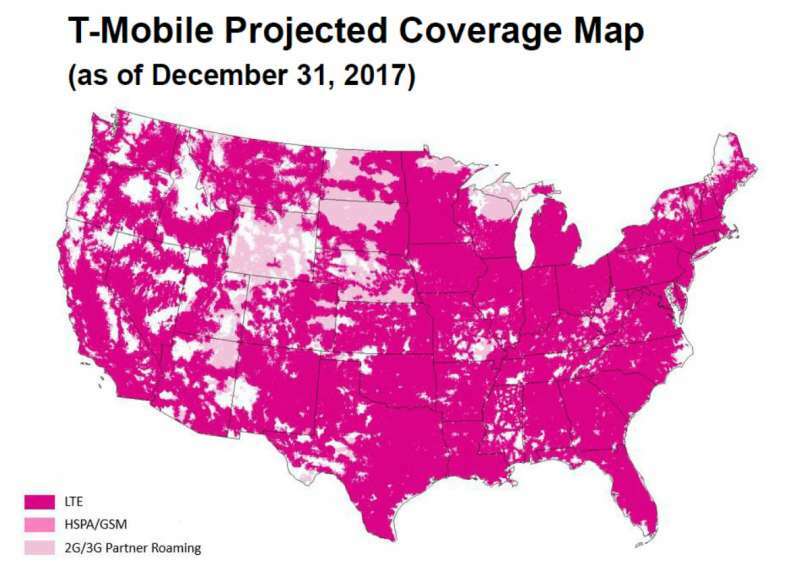 While this doesn’t sound like a huge amount of additional people covered, looking at T-Mobile’s projected coverage map, this is a very substantial chunk of land. In terms of capacity, T-Mobile is aiming to continue re-farming spectrum to expand their 4G LTE network capabilities. 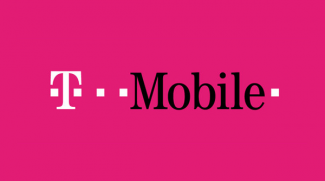 T-Mobile has rolled out numerous technologies to improve network performance including Wideband LTE, VoLTE, Carrier Aggregation, 4×4 MIMO, 256 QAM, and is expected to continue rolling out these technologies to new markets in 2017.